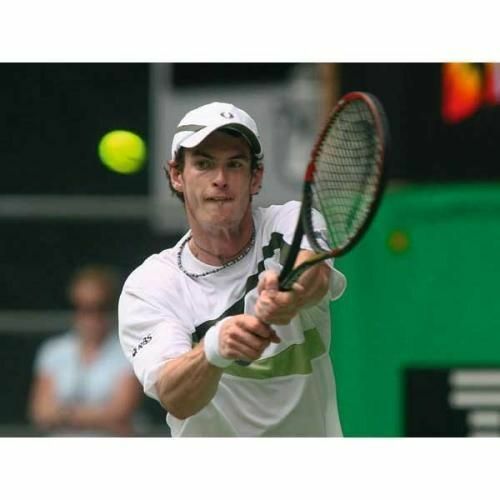 Faster-paced and more aggressive, tennis has changed. New techniques have evolved: expanded use of spin, faster, more aggressive swing styles, and more versatility in footwork and hitting stances. These “modern tennis” techniques can produce huge gains in performance, but also make huge demands on equipment. Today’s aggressive players want products that are up to the challenge, and Head's innovative new MicroGel™ technology delivers. 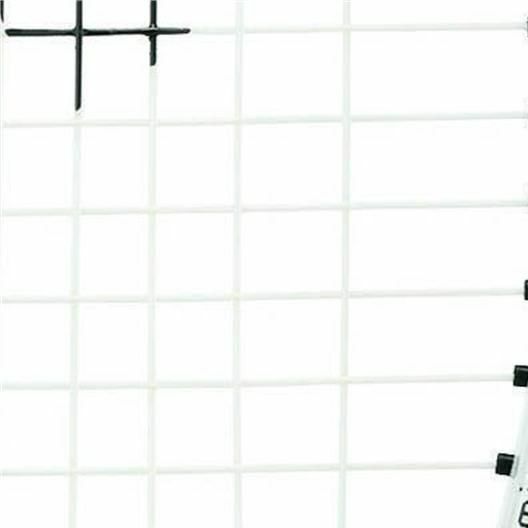 Rock-solid feel and touch: With the lowest density of any material, HEAD MicroGel™ is a revolutionary new silicone-based material. 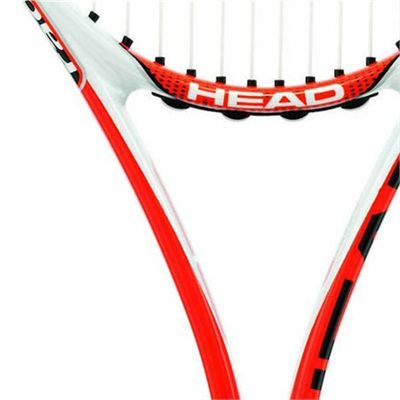 HEAD has combined MicroGel™ with stiff and strong carbon composite fibres to create a racket with incredible responsive qualities. On ball impact, MicroGel™ uniformly distributes the impact load around the frame to provide the most rock-solid feel and superior touch ever achieved in the game. MicroGel™ deforms and compresses, absorbing and dispersing the impact to the entire frame, then returns quickly to its original shape. for submitting product review about Head Microgel Radical OS - Tennis Racket G3.